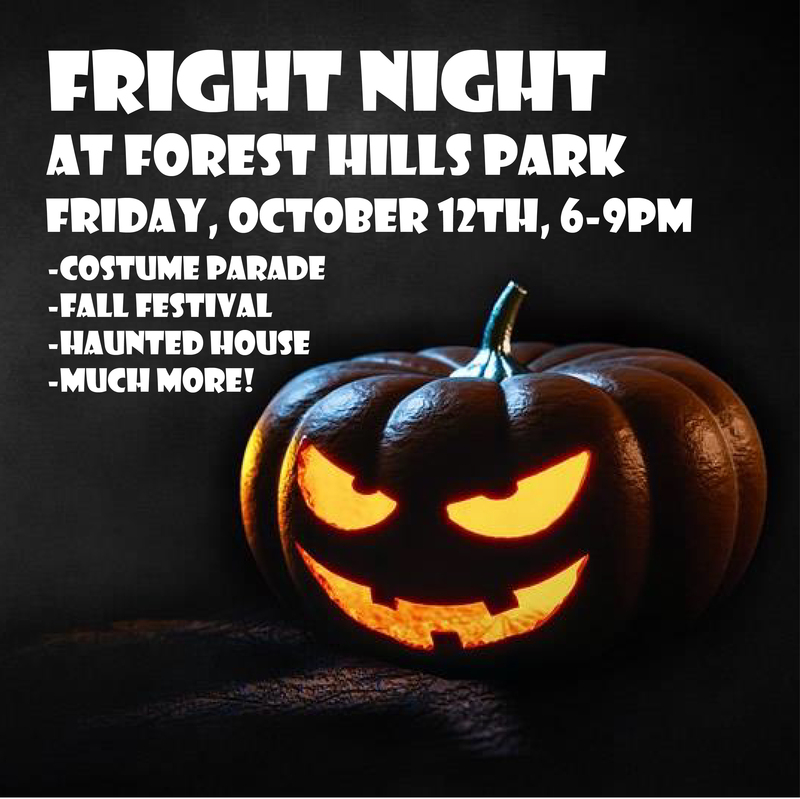 DPR is hosting this frightful Fall Festival & Haunted House this Friday at Forest Hills Park! There will be classic carnival games for all ages & a costume parade, so come dressed up! PLUS, there is Haunted House for those with an appetite for fright! While admission is free with canned food donations, 1-4 cans per family is not too much to ask for when all proceeds will go to the Durham Rescue Mission. Come on out to enjoy this Halloween Season with a great cause! For more info, click here. 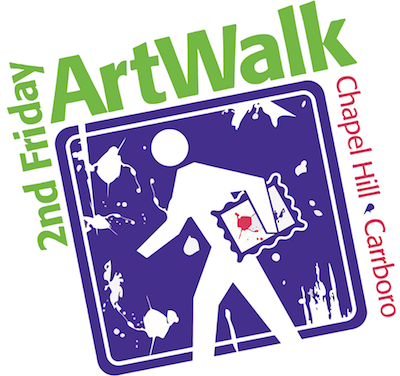 Come on out to experience the art scene in Chapel Hill & Carrboro this Friday night from 6 to 9 pm! Enjoy new art, live music, great food, and so much more! With over 20 different venues, how many are you able to visit this Friday evening? Or how about planning out a few months worth of 2nd Friday Night Adventures with the crew?! You can download a map here to view all participating venues! For additional details, click here. 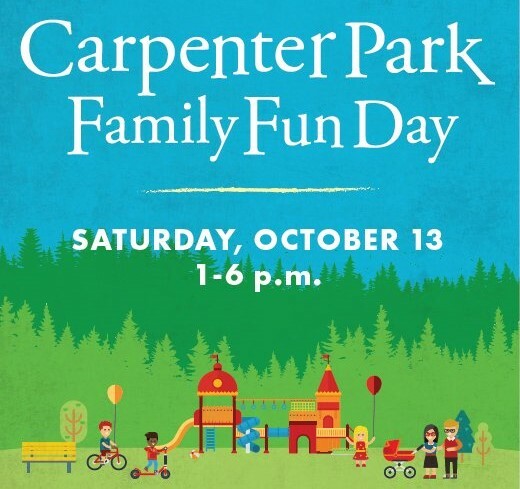 With Fall Themed activities, food, family friendly entertainment, and arts & crafts, this Family Fun Day offers so much fun for the whole family! Be sure to check out the awesome living art structure, The Gourd Tunnel as you enjoy live music by David Kleiss, Lindsey Tims & Walter Hensey. Also, bring your bike to decorate & participate in the bike rally around the lake at 5pm! For all the details, click here. 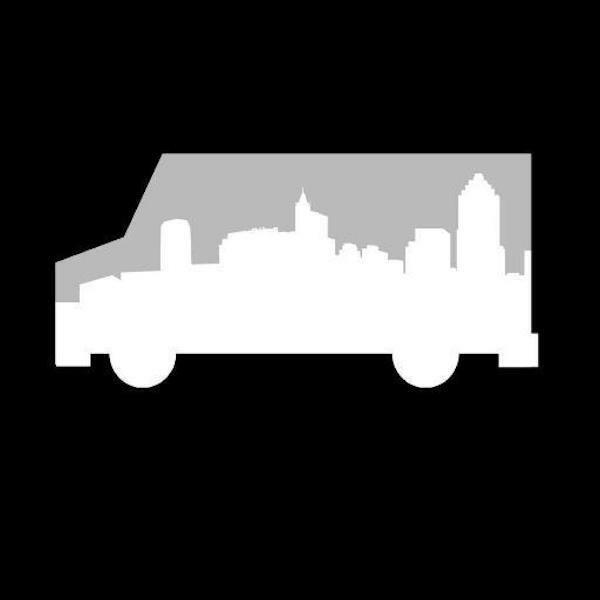 Be sure to catch the last 2018 Downtown Raleigh Food Truck Rodeo this weekend! With over 50 food trucks, spanning across 11 city blocks & more than 1,000 seats for enjoying your latest crave, this one is the largest in the Triangle Area! Leave the puppers at home and bring out the whole family to introduce something new & exciting to your palate! Check out the full line-up here and get additional information here.